Every single woman will be happy when they already found their true love. True Love? Oh! I mean future Husband ^^ If, sweet days have coming, you must be the beautiful bride in the world. Ah! Yes, that's why you must have a good looks and you must have a beautiful moment in that day. How can you find the beautiful wedding dress? Or for your bridesmaid? Yah, I will introduce to you this special custom made wedding dress and gown. Yuhu! 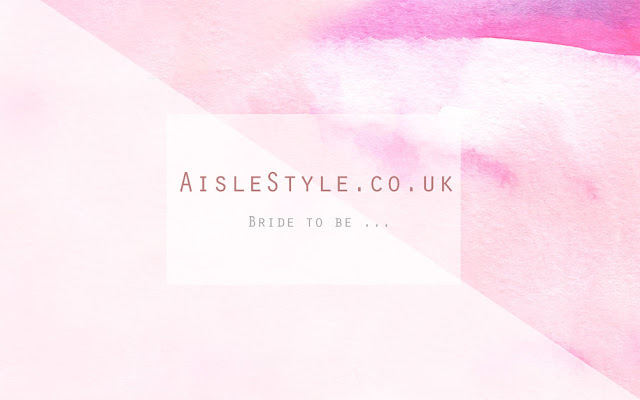 Our special guess is aislestyle.co.uk there is an online shopping that focus about evening dresses, wedding dresses, prom dresses, and dresses for special occasions. With Aisle Style turn every event into a huge party! Looking for the perfect dress for a special occasion? Become the queen of the ball at every party! With us you will find your dream dress, because we know what makes a festive dress! Whether you are looking for the latest trend or timeless elegance! Choose from more than 1200 different models! Here are two links to see the beautiful wedding dress and bridesmaid dress are in pick with HighQuality custom made and with good fabric, make you shinee, brightly and sweety in party Prom Dresses 2017 and Short/Mini Prom Dresses are the costs are very cheap, with their good service and so many variants of dress. So, I will take a tour for some beautiful and elegant dress that I already choice and make to wishlist. 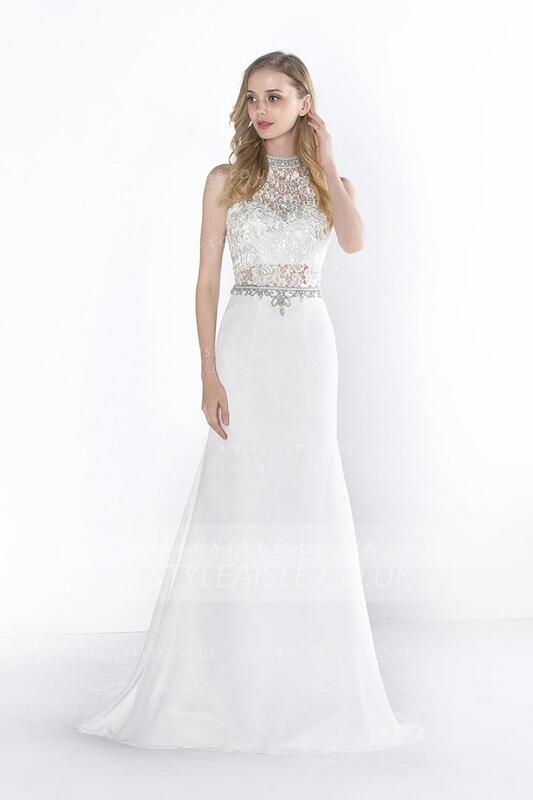 The first dress I pick is this Sheath Jewel Beading Lace Long Prom Dress, for this dress have an adorable price just £144.25 only, not too expensive. But, have a standard costs. Design is so elegant and very beautiful when you wear it. And, their beads that shone in the dress also the lace design are so cute. Yes, this second dress name Elegant Lace Bodice Long Ice Blue Tulle Prom Dress have a wonderful and gorgeous design with their lace design make this dress look like fairy tale dress, I really love this dress color and design. This dress will be more beautiful when you wear it and take a shot on garden or sea, or you can make your wedding party on this two place. Cause, the dress design is blue and a little white color. Is, very suitable design for this two place. Pink Crystal Detailling Short Tulle Prom Dress is a simple pink dress, with crystal looks. Look simple, but this looks elegant style, The pink color is so sweet and romance. Very beautiful for all bridesmaid, to accompany the bride. I recommend to partner with the first bride dress! One of my favorite colors is blue with peach colors and this dress is very suited on your body, The colors are so charming, cool and lovely. With lace up on back details, the material is so comfy its tulle. This Jewel Neck Lace Peach Tulle Prom Dress are very suited with second bride dress. Aha! How about my choices? It's beautiful or not? Tell me all of your inspiration and Let's share your thought and opinion about this dress. I really want to hear your comment. If you or your friends will be married, I totally recommended to you see this website AisleStyle. You will be very confused to choose the dress because many of them are very beautiful and make you'll buy it. 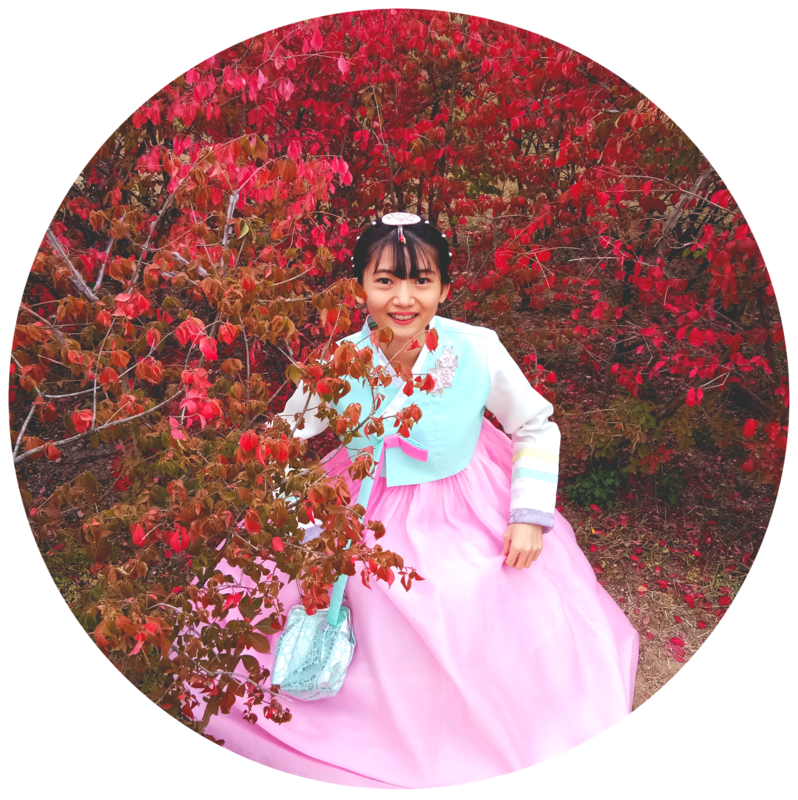 Ok, yy post ended for today, Hope you enjoy reading them all and don't forget to stay in touch with me for next article that I share to you Guys! See you. I love the Ball Gown Tulle Strapless Sweetheart Prom Dress. It is so cute and unique. Love the color and detail of it. I would show this to my niece who is in high school and can not wait for her prom.